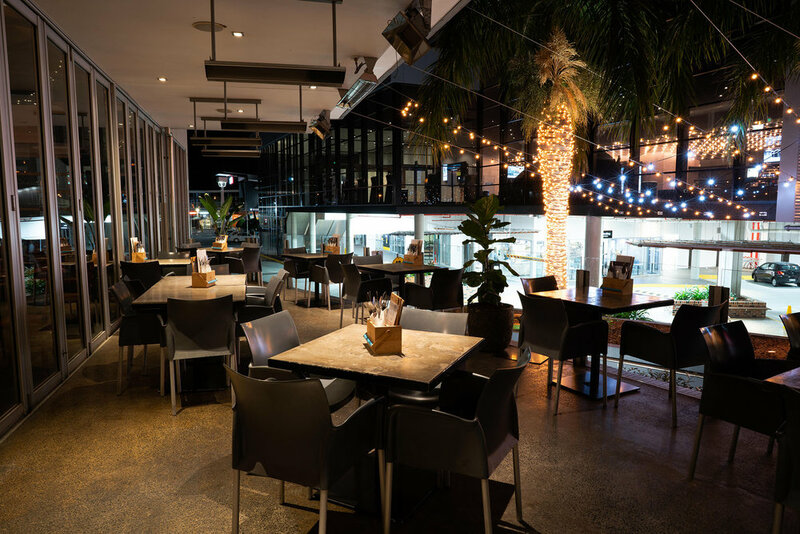 The Newmarket Hotel prides itself on exceeding our guest expectations with an extensive food and beverage menu and personal customer service. This combined with a great relaxing and entertaining atmosphere makes the Newmarket Hotel a perfect place for your next function. Our function areas are located through the venue to best accommodate all types of functions groups. Events can range from, but are not limited to, 21st / 30th birthdays, anniversaries, work functions and Christmas drinks. Everyone is welcome and encouraged to gather and have a function at the Newmarket Hotel.